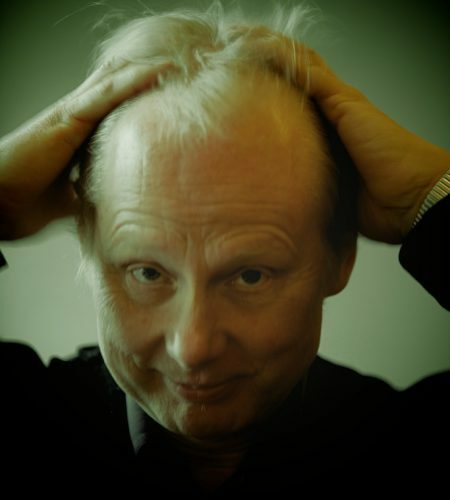 Peter-Jan Wagemans (1952) is among the most important composers of the Netherlands. He can be regarded as the counterpart of his more famous colleague Louis Andriessen. Whereas Andriessen however is focused largely on American music, Wagemans is an outspoken European artist whose aim is to develop en renew the European tradition. This brings him in conflict with both the avant-garde and conceptualism in the Netherlands. Wagemans does not see himself as a traditionalist. Further development of the musical heritage is his goal, but to be successful, all aspects, both of structural, emotional and communicative nature has to be in balance.